This week we are revisiting the topic of online safety. Your children will be discussing this in class and in special assemblies. 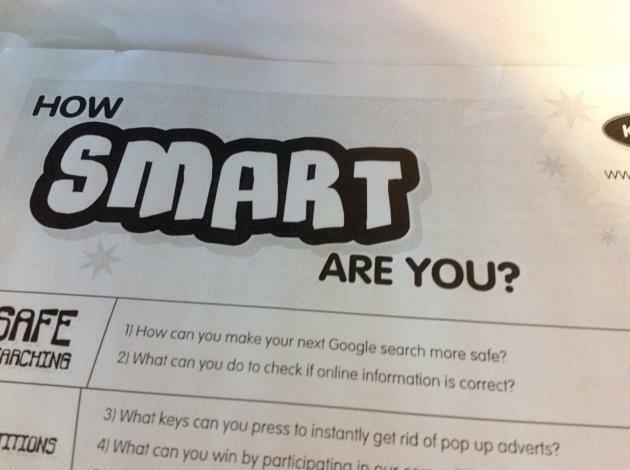 Key stage 2 children will be bringing a quiz home to share with parents, please take time to share this with your child and review their understanding of how to stay safe online. On Wednesday 24th February we are hosting an internet safety meeting for parents at 2.15pm, please come along to the school hall.